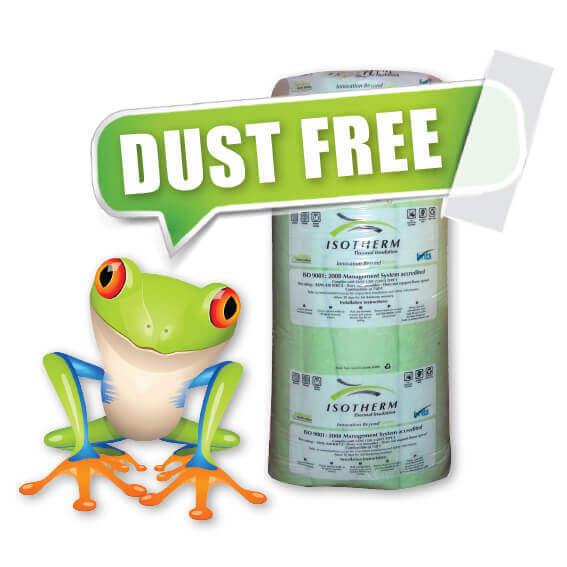 Isotherm Insulation is a dust free and allergy free Roof Insulation product. 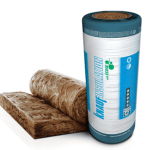 There is a huge demand for Eco-friendly Roof Insulation products in South Africa and this is why we only sell Eco-friendly insulation products. 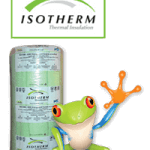 The 135mm Isotherm Price Twin Packs is slightly under the specification for the Western Cape region. 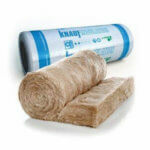 However, this Isotherm Insulation will still be very effective as a thermal insulation. 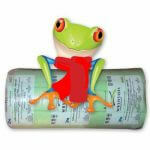 The Twin Pack Isotherm Rolls is 5000 x 1500 x 135mm. 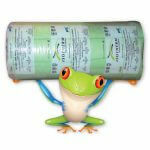 (Two Rolls side by side 750mm wide) Ideal for tiled roofs. 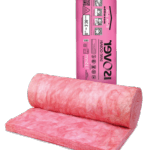 The 135mm Isotherm Price Twin Packs offered is very affordable.